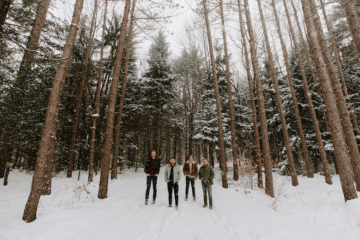 The Blue Ridge-based band The Steel Wheels recently made an explosion onto the contemporary Americana scene with their unique mountain sound and on-stage energy. 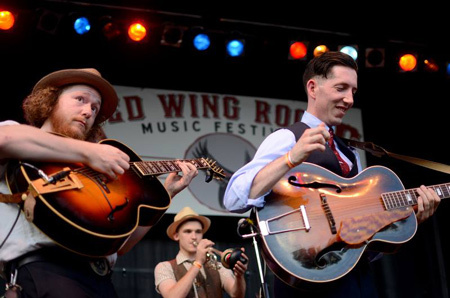 In 2013, The Steel Wheels hosted their first music festival, appropriately named Red Wing Roots after their breakout album, at the Natural Chimneys Park in central Virginia. From both a performance and organizational perspective, Wagler says there are a number of things that make a music festival great.